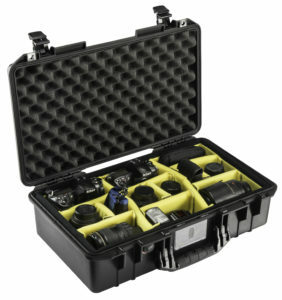 At up to 40% lighter than other polymer cases, Pelican Air cases will lighten the loads of the dedicated photographers across the world who have set out to capture the emotion. 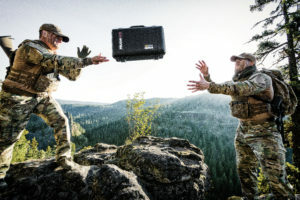 With the launch of the Pelican Air line of cases, we’re redefining the future of protection with a remarkable union of light and tough. Meet Pelican Air. Up to 40% lighter. Available in 6 sizes. 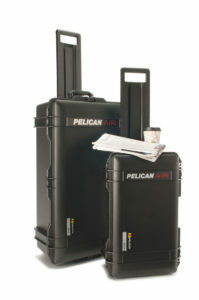 The world is in a hurry and Pelican Air cases are setting the pace with two models optimized for travel. 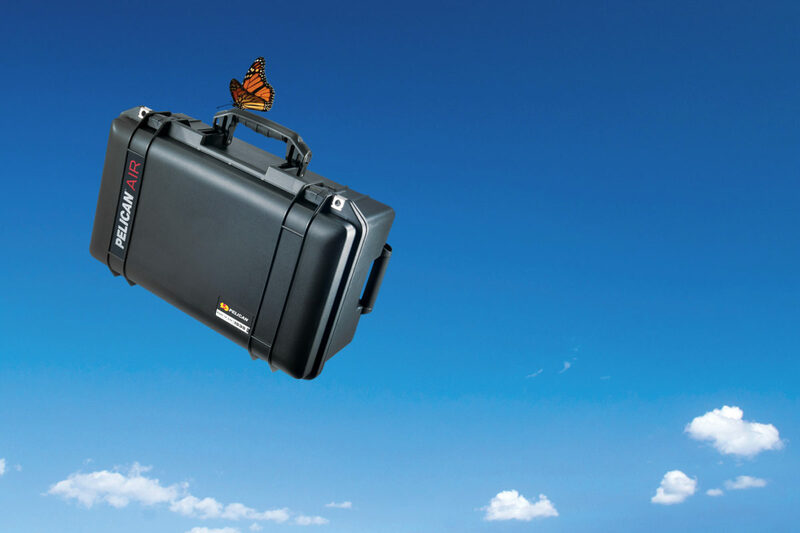 We aggregated the airline rules for maximum overhead and check-in dimensions, and perfected two cases for photographers on the move. 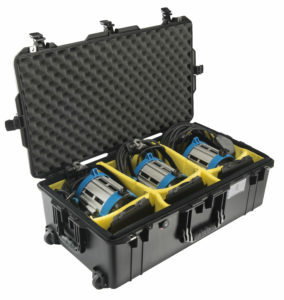 Both cases include a rugged extendable handle that keeps the case clear of your heels when walking, and smooth rolling ball bearing wheels that are nice and quiet. Getting through the airport with a Pelican Air case is a lot easier, and saves money on (excess luggage charge) over-weight baggage fees, too.